Who will I be speaking with during the demo? An experienced Account Director will guide you through the demo. What topics will be covered in the demo? Each demo is personalized to your needs. 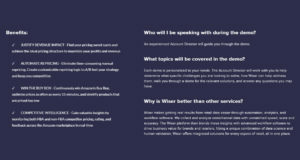 The Account Director will work with you to help determine what specific challenges you are looking to solve, how Wiser can help address them, walk you through a demo for the relevant solutions, and answer any questions you may have. Why is Wiser better than other services? Wiser makes getting real results from retail data easier through automation, analytics, and workflow software. 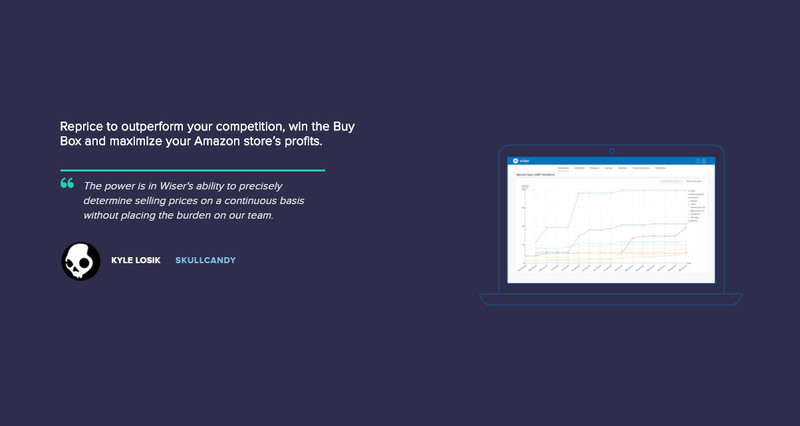 We collect and analyze omnichannel data with unmatched speed, scale and accuracy. The Wiser platform then blends these insights with advanced workflow software to drive business value for brands and retailers. 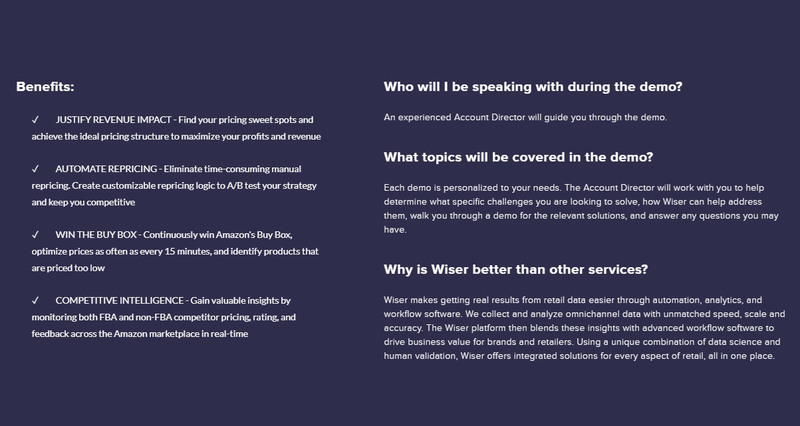 Using a unique combination of data science and human validation, Wiser offers integrated solutions for every aspect of retail, all in one place. We don't have wiki content for Wiser Amazon Repricer yet. 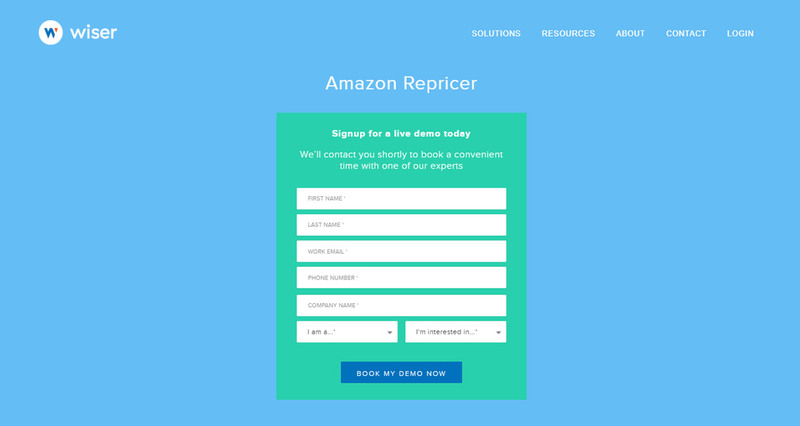 Are you familiar with Wiser Amazon Repricer? 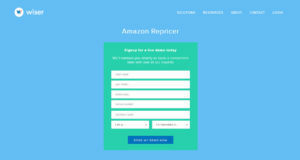 Please quickly share in your own words what Wiser Amazon Repricer is all about! 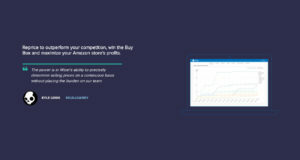 Share in your own words what Wiser Amazon Repricer is all about.